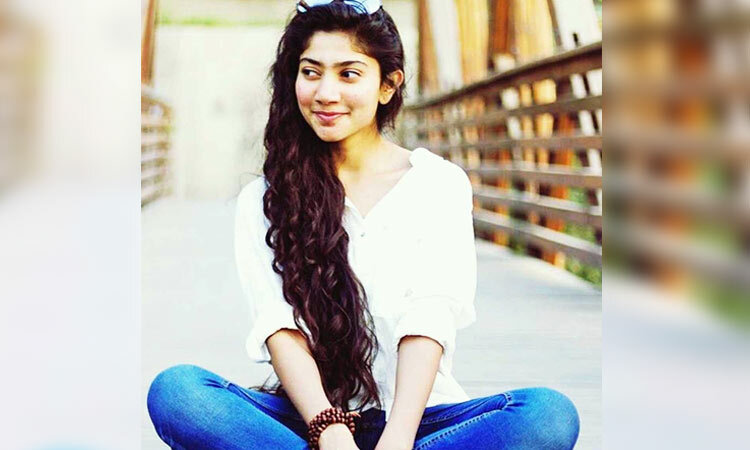 Sai Pallavi carved her niche with natural style and dialogue delivery. The Fida beauty is enjoying success of Maari 2 with Dhanush. Sai Pallavi’s mass role received thumping response. Sai Pallavi currently busy promoting her latest release Padi Padi Leche Manasu co-starring Sharwanand. The actress gets another interest role to play. As per latest reports, Sai Pallavi has been signed for Jayalalitha biopic. 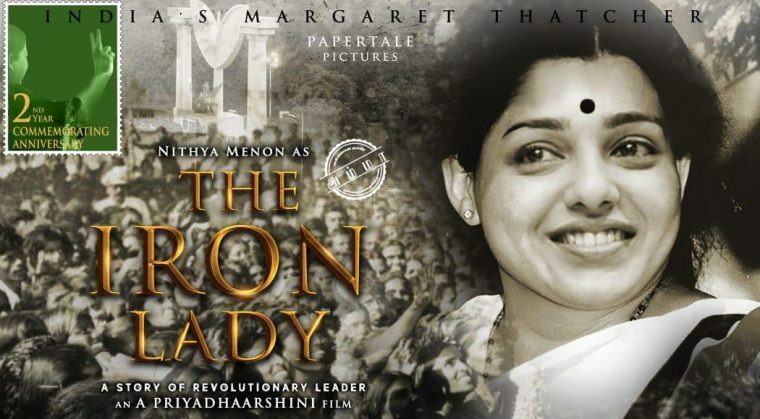 Titled ‘The Iron Lady’, the film is being directed by Priyadarshini. Nithya Menen plays the role of Jayalalitha in this ambitious film. Sai Pallavi has been roped in for Sasikala, close aide of Jayalalitha. Sasikala has been jailed after death of Jayalalitha. She also faced allegations of conspiring to kill Jaya by slow poisoning. Nithya’s first look as Jaya was released recently on the occasion of Jayalalitha’s birth anniversary. Next articleవిజ‌య్-మురుగ‌దాస్ నాలుగో సినిమా.. బ్లాక్ బ‌స్ట‌ర్ ఆన్ ది వే..